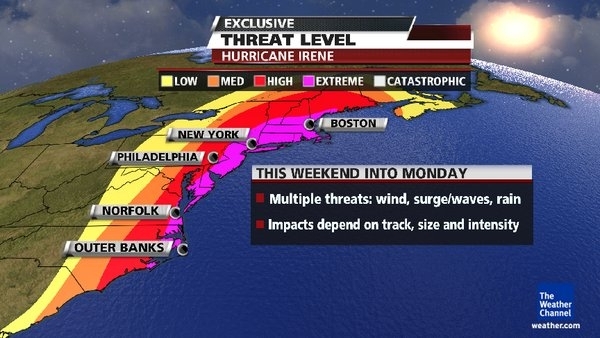 Wall To Wall Construction | Hurricane Irene Alert! 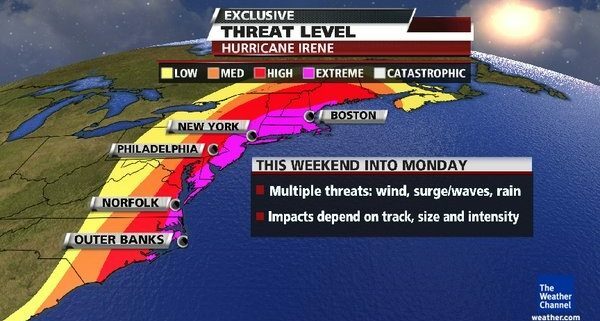 We hope everyone and their families are safe and sound after this incredible storm. Please remember to contact your insurance companies right away should you have experienced storm damage. 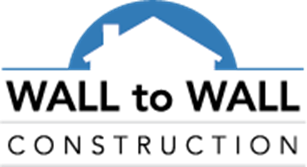 Please remember to call us for all your Roofing, Siding and Gutter needs as a result of the storm. Our sister company Axiom Roofing and Siding is equipped to respond to your requests immediately. Contact us at 410-788-3966 or 410-788-3990!